Anna resided in Lisbon, Portugal for two years, married a Lisbonite, and calls the picturesque city her second home, only after NYC. Lisboa is so charming that I want to take pictures of everything, from an old granny's cute house adorned with tiles to the mosaic pavements where I walk. 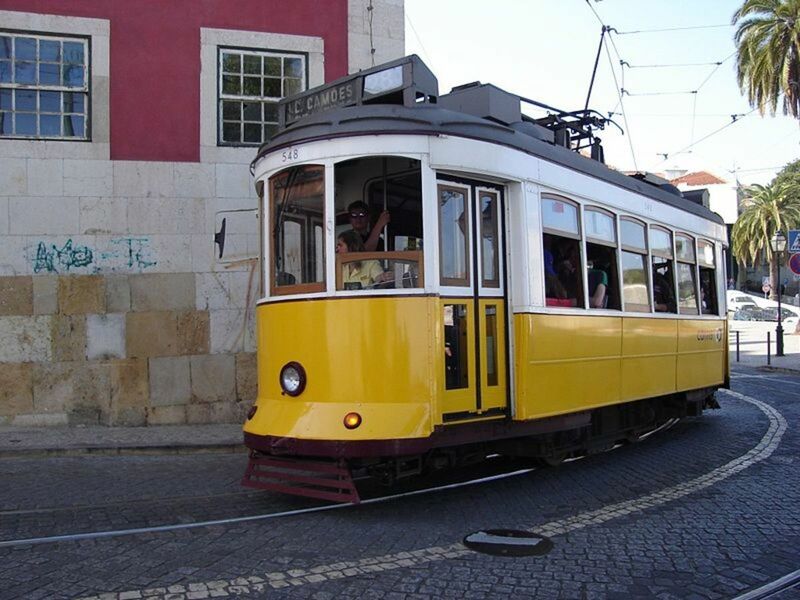 In Lisboa, electric trams make their way through narrow, cobble-stoned streets, the sun is endlessly shining, and there are lots of things to do in Lisbon as a tourist. 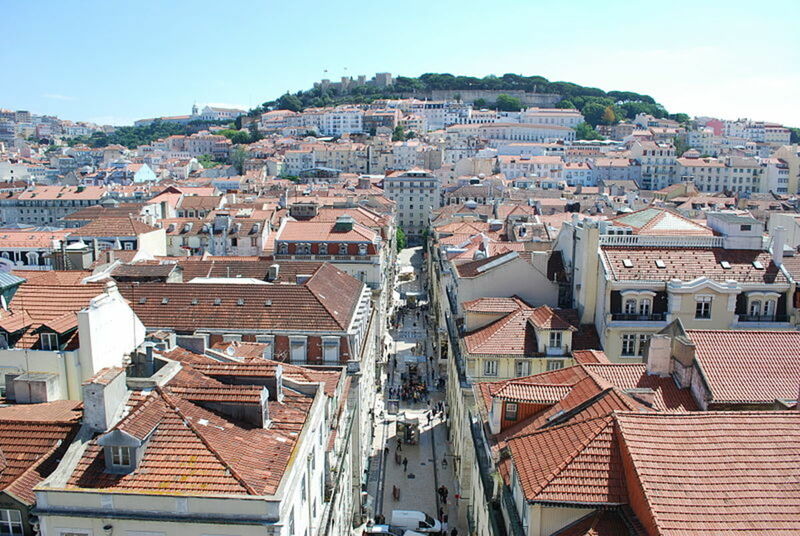 Lisbon is a fabulous travel destination and you're bound to love it! Lisbon has been my adopted home for almost two years and it's my pleasure to give you a local's guide to what to do when you're in Lisbon and provide you with a little background to each little gem. 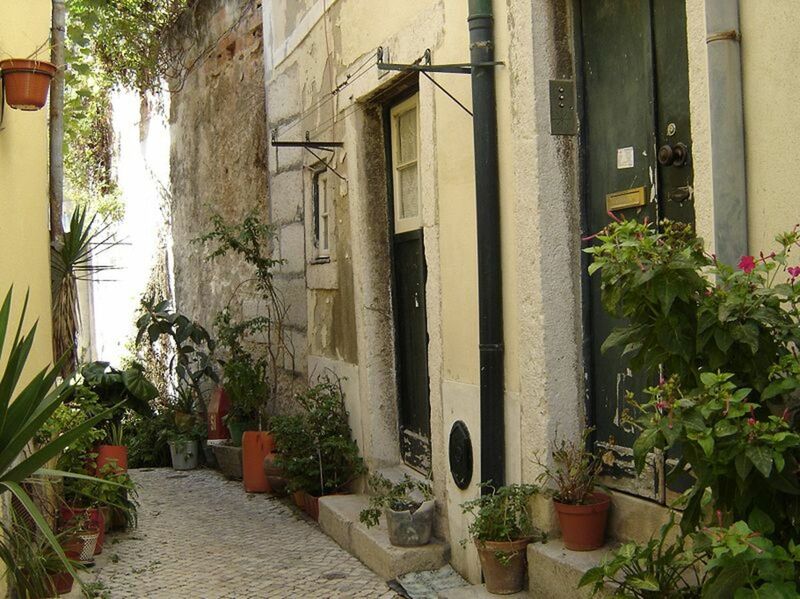 The Alfama neighborhood is like a charming hilly maze you can’t miss getting lost in when visiting Lisbon. Walking through the medieval alleys, you get a sense of being transferred back in time. 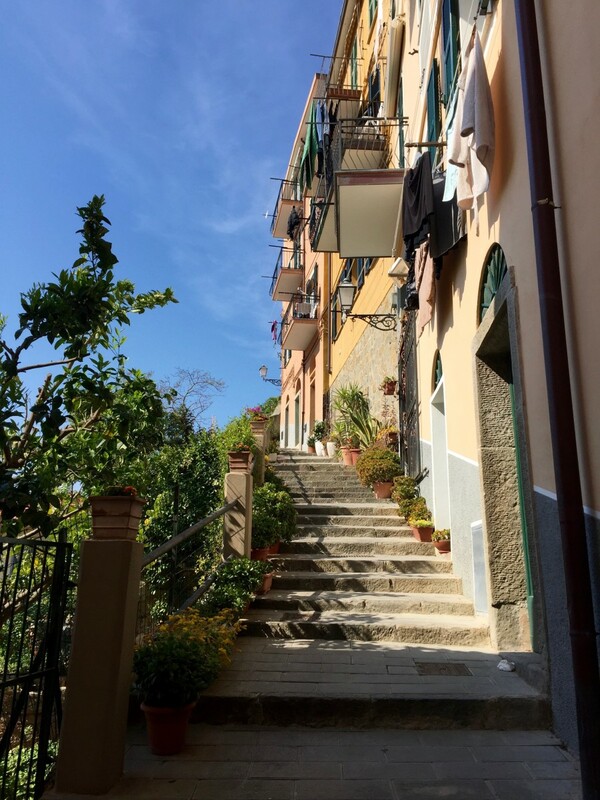 Narrow streets, historic churches, homes adorned with flower pots and decorated with tiles, with laundry hanging and caged birds singing. The neighborhood survived the devastating earthquake and tsunami of 1755 and has maintained its original maze-like layout. The neighborhood inspired traditional soulful Portuguese music, Fado, and the neighborhood is becoming adorned with Fado Houses at the foot of the hill. 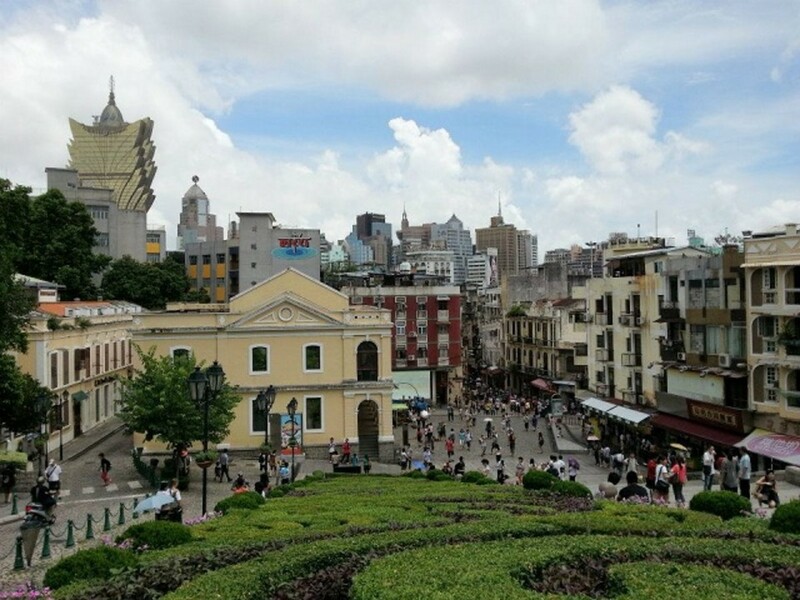 The Castle of Saint George is the top of the hill and the Sé Cathedral and Casa dos Bicos is south. Saint George Castle is one of the major sites in Lisbon. 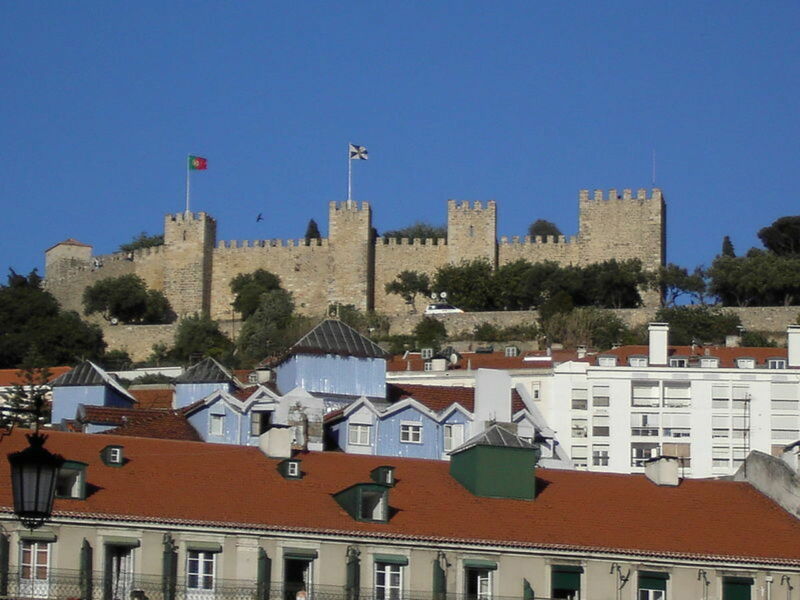 Lisbon's castle is located in a prominent position on top of the highest hill overlooking the city. The Moorish castle dates all the way back to the 6th century, when it was fortified by the Romans. The greatest influence came from the Moors, as it served as the royal residence until its capture in 1147 by Portugal’s first king, Afonso Henriques. It was then dedicated to Saint George, the patron saint of knights and the Crusaders. As a visitor to Lisbon's castle, you will also get breathtaking views of the city below with its many winding streets, the Tagus River, and the many hills. 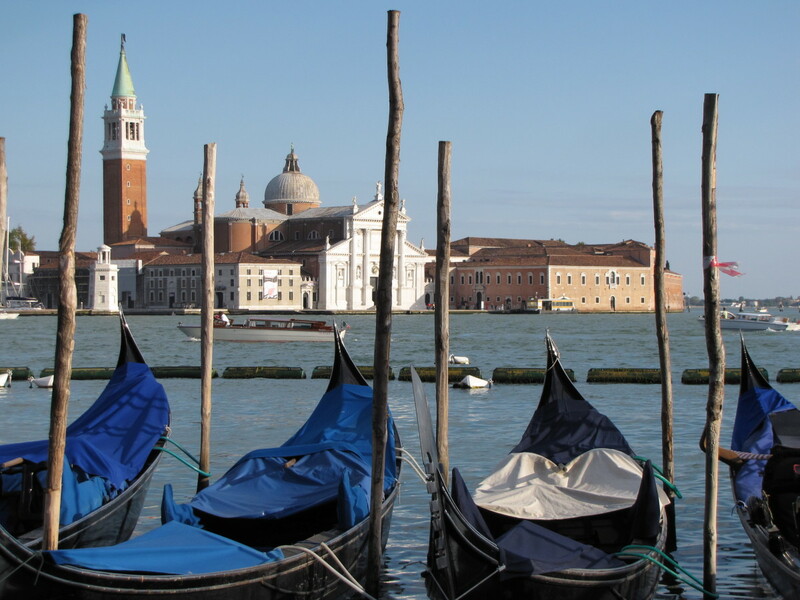 You can climb the towers to get even higher or you can just sit in the outdoor cafe, sipping some espresso as peacocks strut their stuff around you. There is also an archeological museum next to the cafe which includes artifacts from the old fortified city. Getting to the castle can be a bit tricky, considering the steep cobblestone narrow streets leading up to it, but there are road signs to lead you in the right direction. It’s worth walking up and taking in the picturesque Portuguese homes with tiles and getting a sense of the old Alfama neighborhood. If you prefer transportation, you can take the touristy Tram 28 practically to the main entrance. 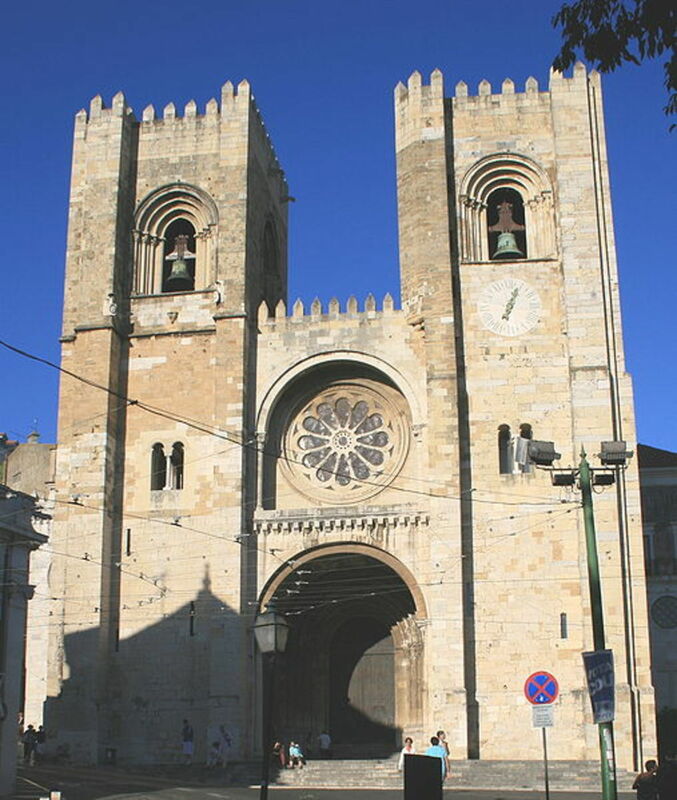 This majestic cathedral of Lisbon was founded in 1150 as a monument to the Portuguese liberation after the city was recaptured from the Moors. The cathedral actually looks a bit like a fortress but that is deliberate because the Portuguese expected the Moors to return and put up a fight. 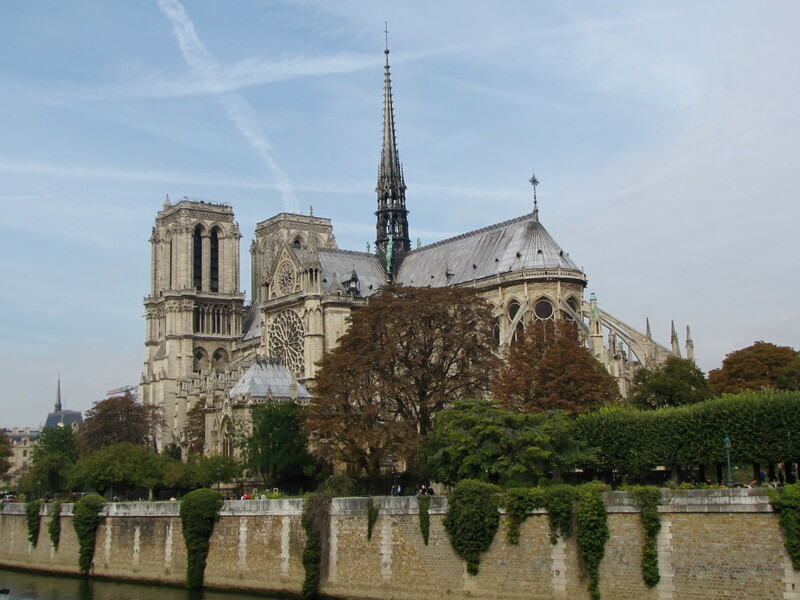 Parts of the cathedral were destroyed in the horrendous earthquake of 1755 but renovations restored it to its previous glory and even added to it. The earthquake took place on All Saints Day, so the cathedral was lit up by candles to the fullest. When the earth shook, hundreds of people were crushed by collapsed walls, and the candles toppled over, causing an immense fire that spread throughout the city and lasted for days. This 16th-century palace whose name translates to the “House of Spikes” is an extremely unique looking building living up to its name. The outside of the house is adorned with 1125 spike-line stones protruding from the walls. The magnificent arched windows are in the exclusive Portuguese style known as Manueline (an ornate, late-Gothic style of Portuguese architecture). The distinctive look of the house has made it popular for photo-taking. 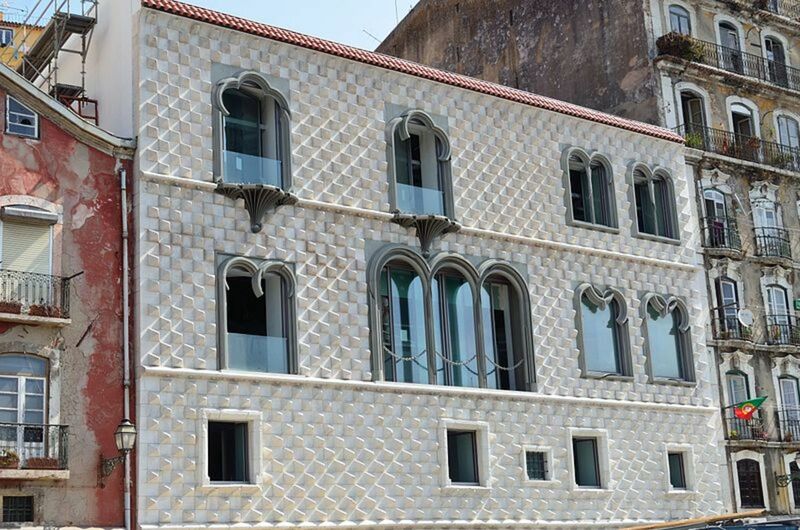 The building has recently opened after renovations and is now home to the Saramago Foundation, dedicated to the Nobel Prize-winning Portuguese writer. Translated to “downtown”, this area is the heart of the city. 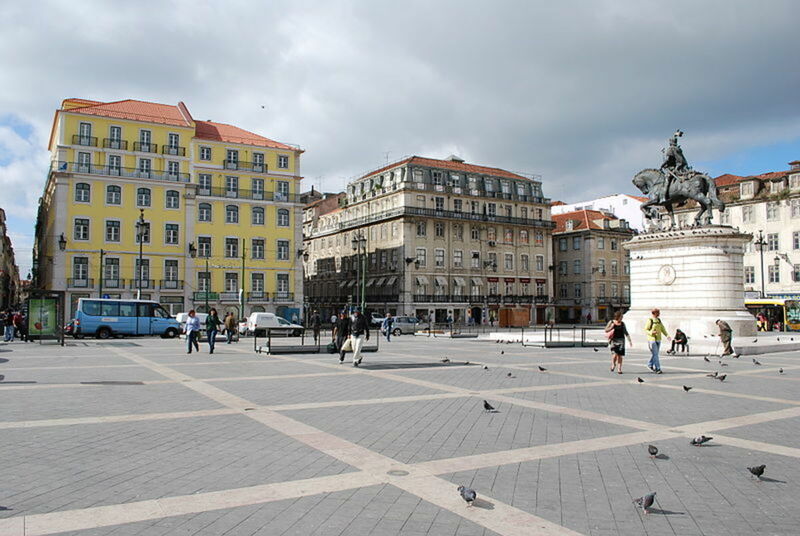 It includes great shopping and attractions such as Santa Justa Elevador, Comercio Square, and Rossio Square. Look below your feet as you walk and notice the “calçado” - cobbled mosaic pavements with their beautiful designs. Public transportation: Avenida, Restauradores, Rossio, Baixa-Chiado, or Terreiro do Paço metro stations. 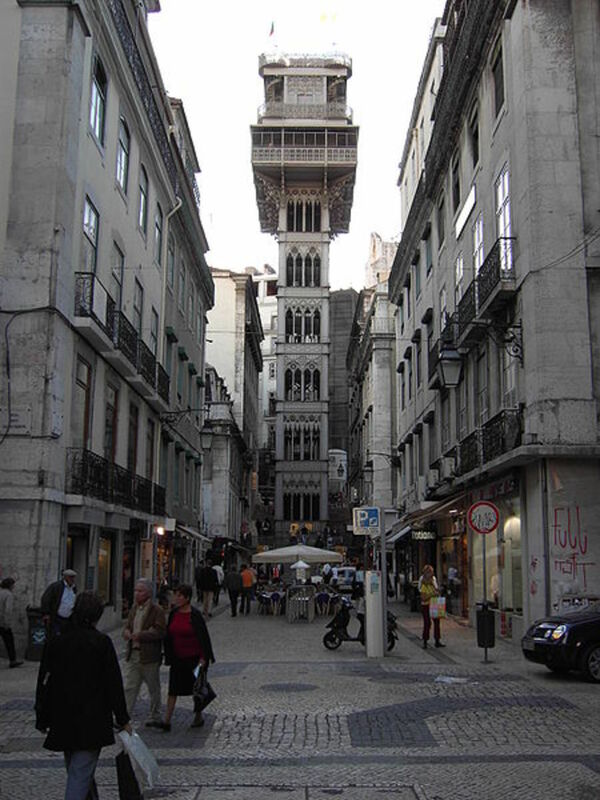 The Santa Justa Elevator is a remarkable Neo-Gothic iron elevator built in 1902 that takes you from Baixa neighborhood to Bairro Alto neighborhood. Taking this vertical elevator, which lifts you 147 feet (45 meters) up in the air, is one of the most popular things to do in Lisbon. Once you're on top, there’s a splendid lookout overlooking Baixa below, the castle straight ahead and the Tagus River to the right. Get there early to avoid the crowds! Miradouro de São Pedro de Alcântara is a garden-terrace in Bairro Alto overlooking the city. 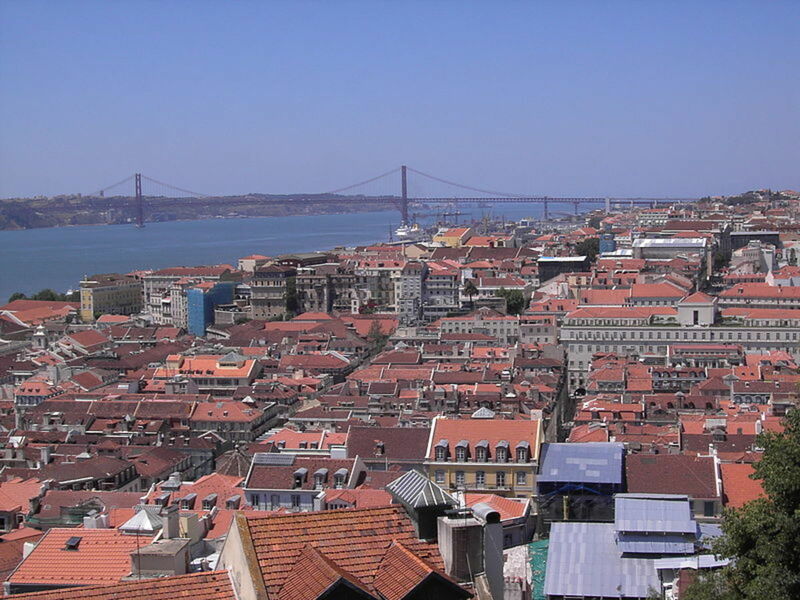 This is my favorite panoramic view of Lisboa! Explore the city in a vintage tram with this hop-on, hop-off tram making over 30 stops past the top attractions. 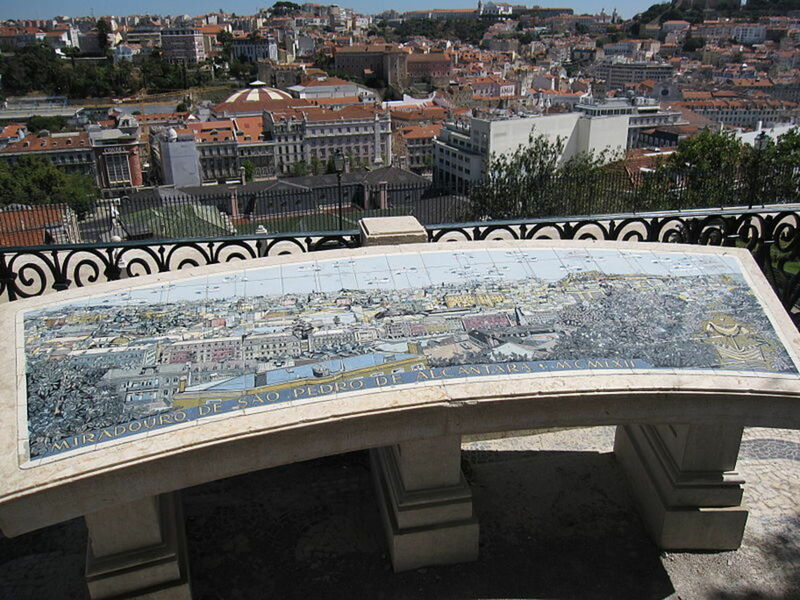 Its starting point is in downtown in Praça Martim Moniz and the route ends in Campo de Ourique. A word of caution: Be really on guard for pickpockets! Also the tram tends to get very crowded but it's worth getting on. 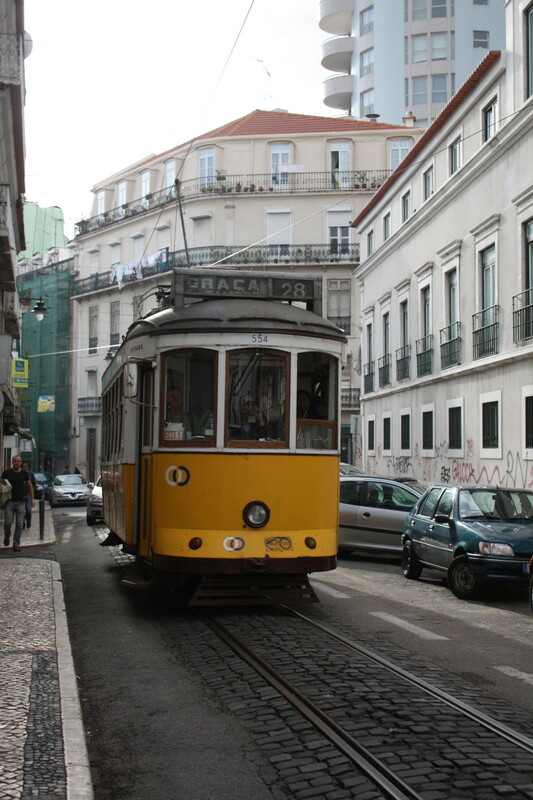 You can also take a vintage tram to Belem and if you get on at Figueira Square, you'll be sure to get a seat. You can’t miss this popular ice cream shop when in Baixa’s Baixa-Chiado area. The shop just opened in 2010 but its been popular with Lisbonites since 1949 in Cascais. They have dozens of interesting flavors such as fig, passion fruit, and even various cheeses! They allow you to get two flavors even with the smallest cup size, the “copo pequeno”. 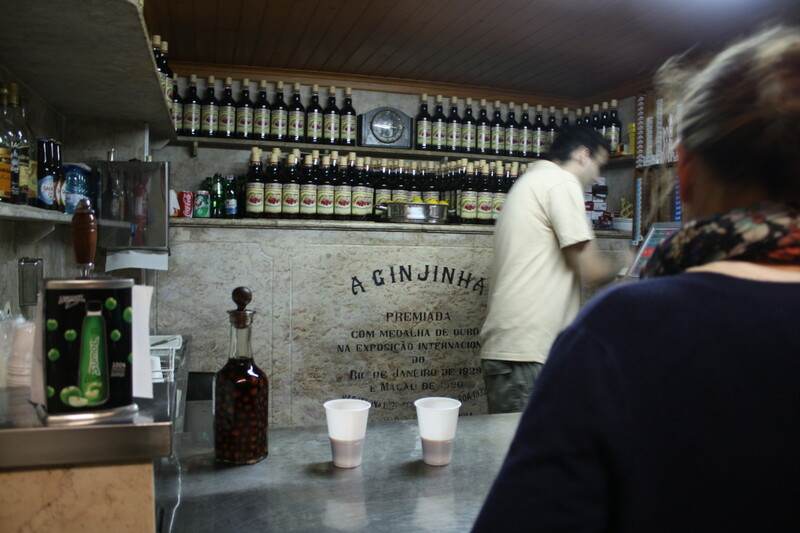 When in Baixa’s Rossio area, you need to stop by this tiny bar to have a shot of the famous Portuguese sour cherry liquor, Ginja. It’s located at Praça de São Domingos and you can’t miss it once you see a line of people and others walking around with plastic shot glasses. The bar has been serving just this specialty liquor for over 150 years! This area is great at any time of day but really comes alive at night! If you want to experience Lisbon’s nightlife, come here to have fun with lots of people out in the streets, drinking from bar to bar. 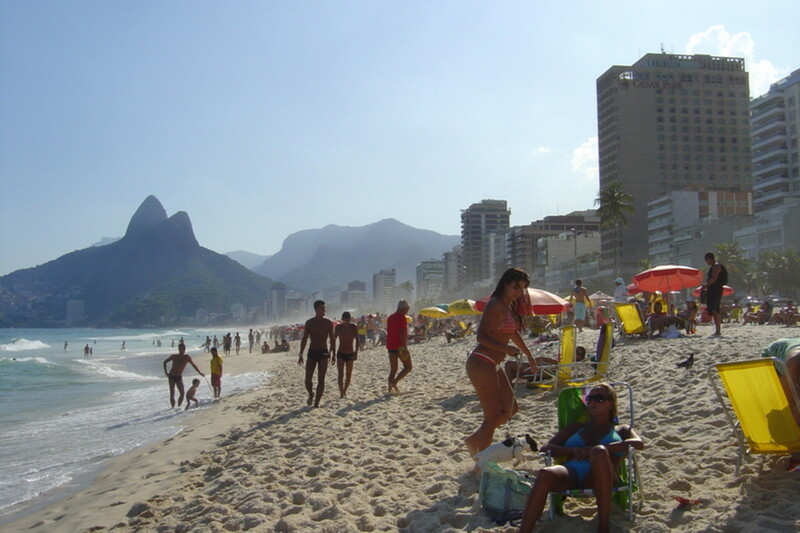 The area has lots of bars, restaurants and galleries. Lisbon has lots of homey mom-and-pop restaurants but also some great international restaurants you should try when visiting. Are you vegetarian or just looking to try some great vegetarian restaurants? Regardless of what you're looking for, you're sure to find it. Lisbon has over 50 museums to visit but that’s a whole other article. My favorites include Museu do Fado (Fado Museum), Museu Nacional do Azulejo (National Tile Museum), and Museu Calouste Gulbenkian which is free on Sundays. 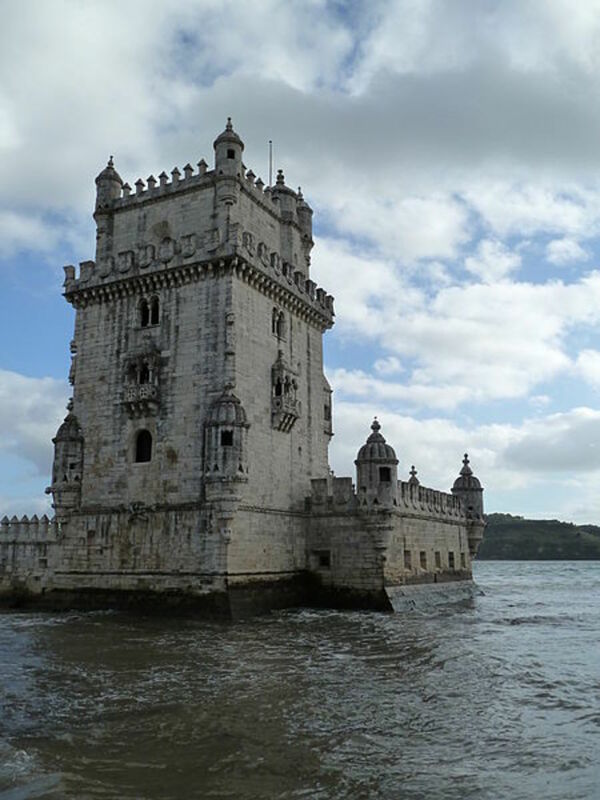 Read "What To Do in Belem, Lisbon in Portugal" for an idea of what to do in Belem. I can see that the Elevador de Santa Justa has been completed and it looks really beautiful. 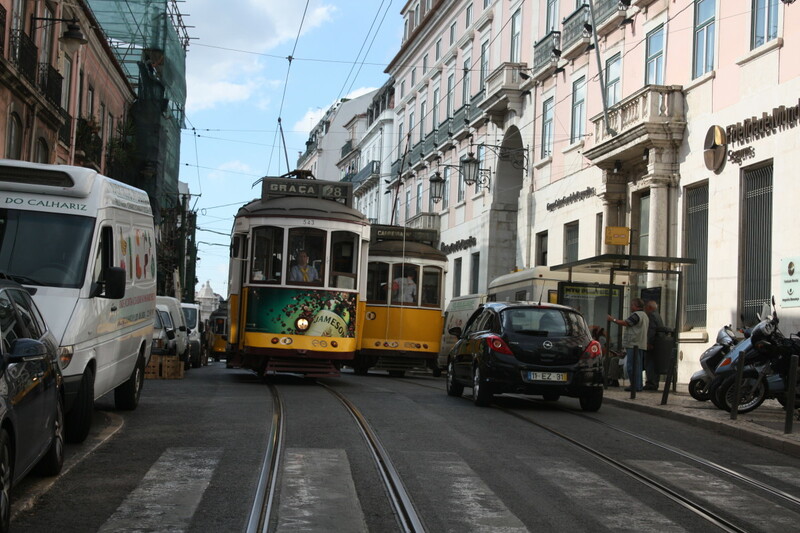 We stayed in Baixa and could walk easily to many attractions. We enjoyed very much our stay in Lisbon. Great Hub. I've always wanted to go to Portugal and somehow missed it in my travels. You've inspired me. Very beautiful description of Lisbon. Both your description and the images are also fascinating giving a live picture of the place. Done a good job. Congratulations for the Hub of the Day award. Voted up and beautiful. Congrats on the HOTD. We are considering a trip to Spain and Portugal for next year and this will come in handy. I'd love to visit Lisbon again - we were there years ago and I know I'd appreciate it more now. Thanks for the memories and congratulations on HOTD! Enjoyed this hub very much! May I suggest adding a map and and pinning some of the locations you mentioned. Now, get a bus and get in Porto, check it out too, you won't regret. Congratulations on the HOTD! Thanks for the tour and for sharing a lot of informations. Well done! Vintage tram with hop-on, hop off tram tract is beautiful. I went around the city in tram enjoyed the dances too. I had read the name lisbon in books now I got the chance to visit. Thanks. Hi Doc Sonic! The country of your ancestors, Portugal is indeed very beautiful and is very important historically. 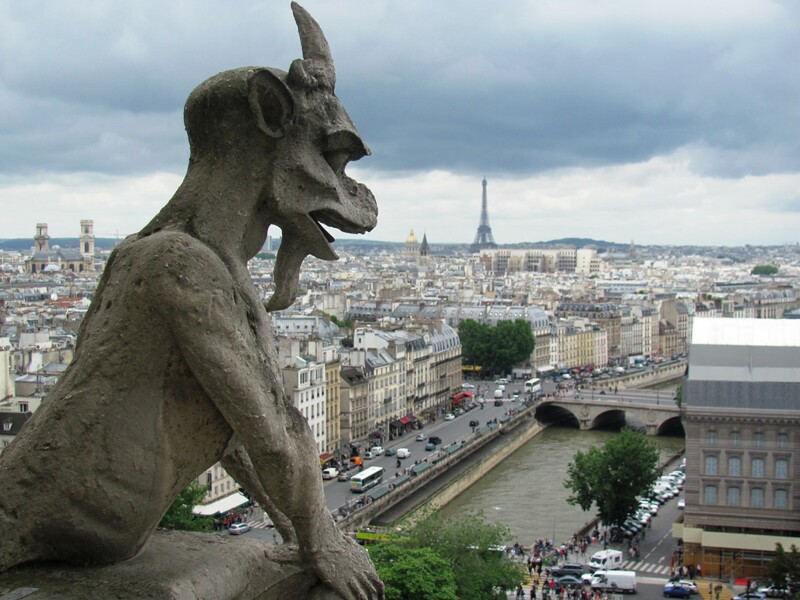 I hope that you'll get a chance to visit soon and I'm sure you'll love it! Nice hub! Portugal looks beautiful. My anscestors came to America from Portugal, and I hope to visit there one day. One more thing... If you want, don't forget to see my Hub about Serra da Estrela - Portugal - a sky / snowboarding / snow destination. Great Hub! I'm also from Portugal (born here). One thing to you, by night, one of the best disco in Lisbon (Portugal) is LUX and the best day to go is Thursdays.